I decided earlier this year that the old world was getting a little full and all the various unfinished builds I had scattered about in it were starting to stress me out. So after the Update Aquatic, I archived the old map and started fresh with the same seed… and immediately started a ridiculously large build. Game mode: “Creative.” This was originally a Survival mode game, but as my builds got bigger I learned to hack the settings to flip it between creative and survival long before cheats and mode switching were introduced as in game features. It’s pretty much been exclusively creative since mid-2015 or so. This is the world I’ve been playing/building in since 0.9.0 was released. Most of my posts here are about this world. 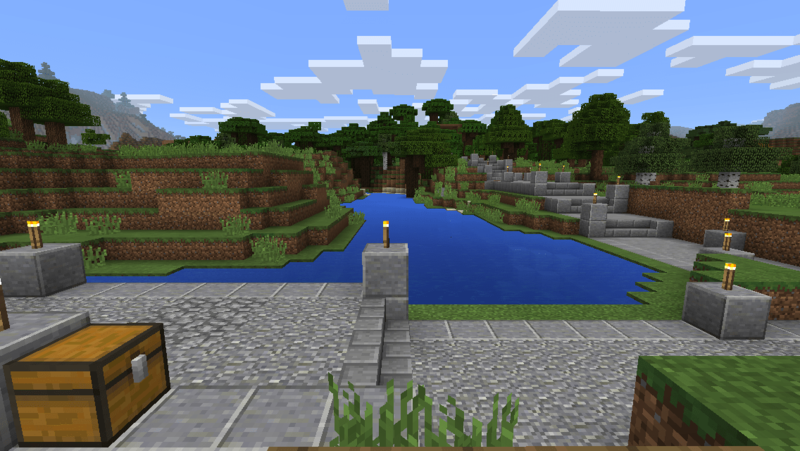 Archived between June and November 2018 until it was resurrected as a Bedrock Dedicated Server alongside the above map. This was a “reboot” of the main world map that was created for the regular players of /r/ARBTServer, exclusively in Survival mode. 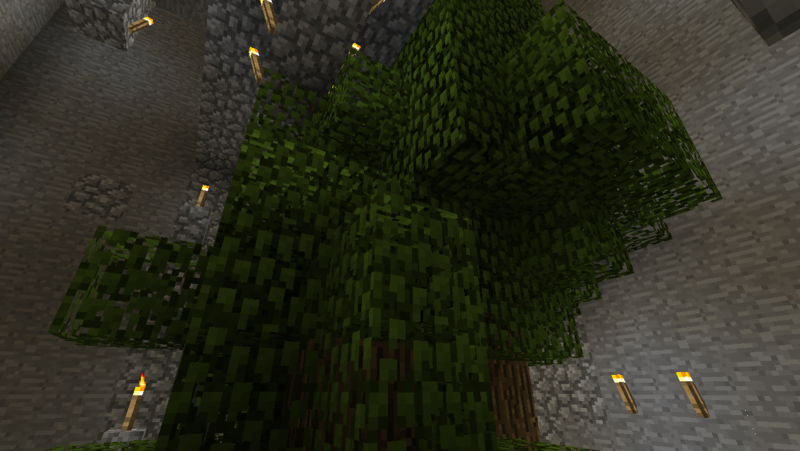 Same seed as above, not nearly as expansive. 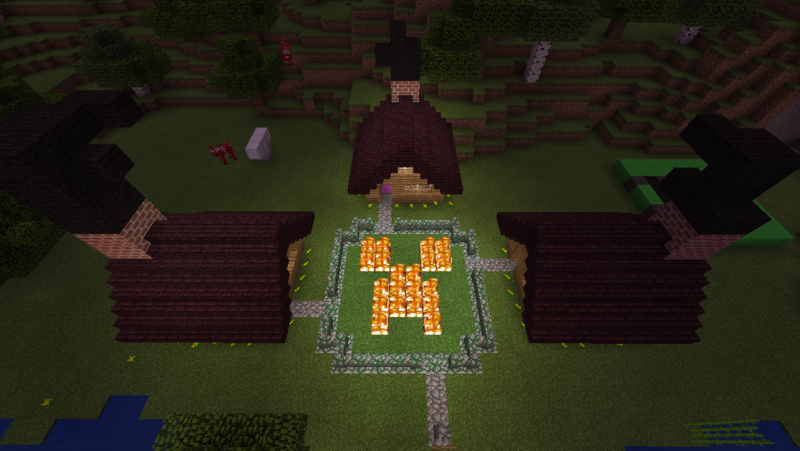 This is Fisher Price® My First Minecraft World™, crafted between May – July 2014. An alternate world containing a scavenger hunt type game I built.